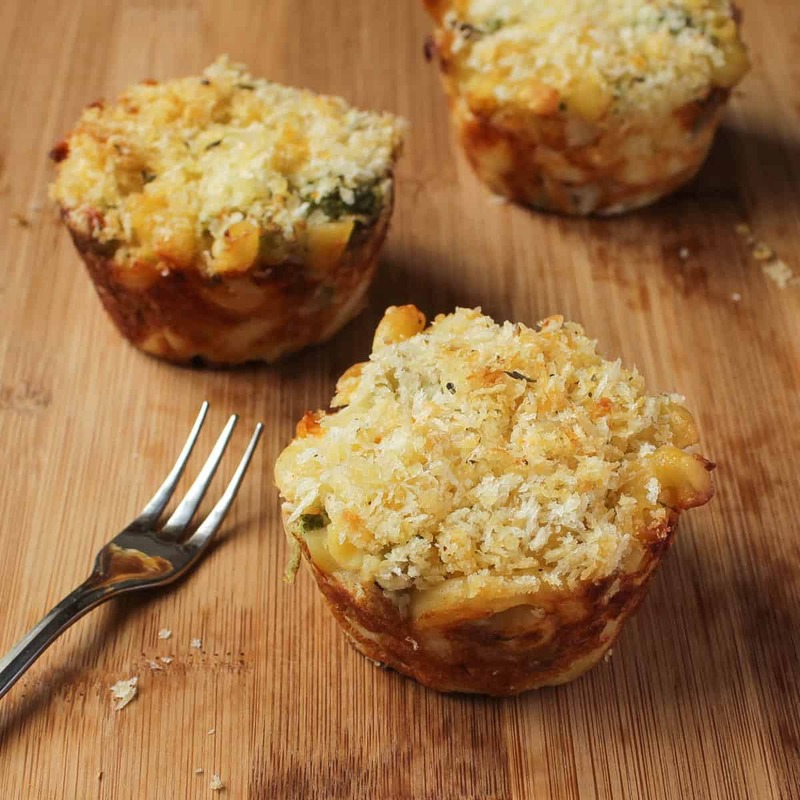 These Mac and Cheese Cups make Baked Macaroni and Cheese so easy! 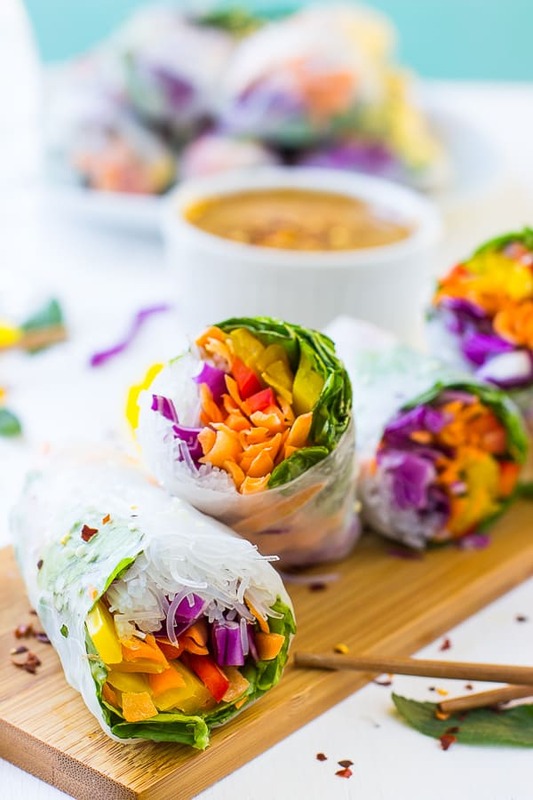 They’re delicious, very kid friendly and take only 20 minutes of prep! I’m not sure if you’ve caught on yet, but I’m on a “make the other category of vegetables tastier mission”. I’m a tomato girl. Like, seriously. I used to bite into tomatoes like they were apples, and next up is my lettuce and shredded carrots. Not the whole carrots, the ones that are very curly and you usually get them on sushi salads. In fact, I LOVE salads in general. But, the other category of vegetables – green beans, broccoli and their friends, has just never caught me. Fortunately I turned myself into a green bean friend with yesterday’s post and today it was broccoli’s turn. 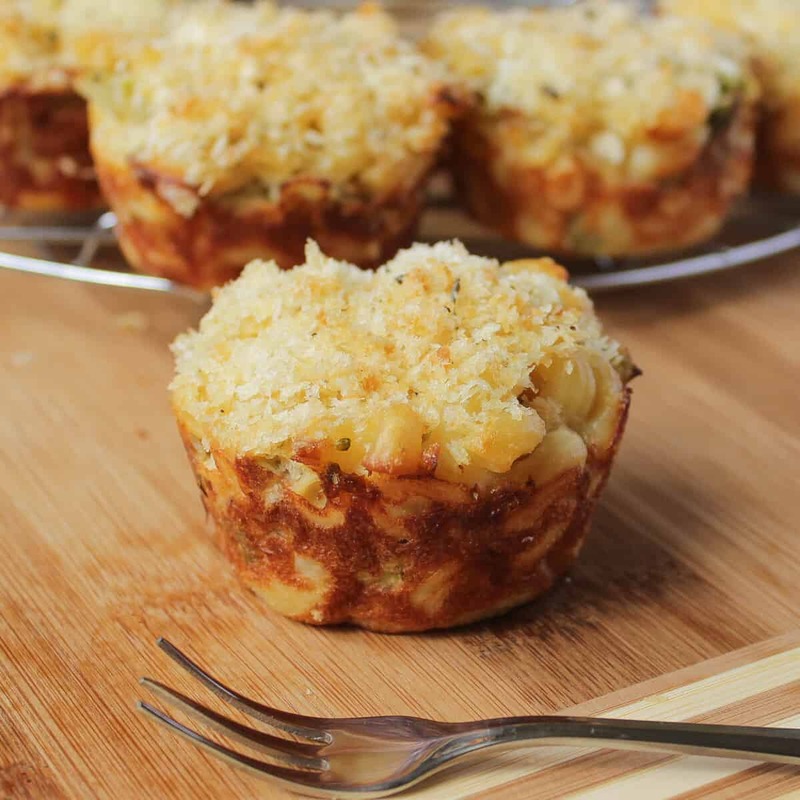 These Mac and Cheese Cups may be cheating a bit, but it sure gets the job down, and I mean, in an unbelievable tasty “they-are-all-now-gone” way. I love these Mac & Cheese Cups. It’s like the perfect side portion of your macaroni and cheese, or you can make them into a meal, and they’re served in very cute packaging. What I love is that no flavour is lost, and I actually think the broccoli enhances it by adding a slight meaty texture and crunch to balance out the creaminess of the mac and cheese. I actually like that this isn’t as cheesy as baked mac and cheese. My original intention was to make this a lightened version, and then I saw the cream cheese, and ..yeah. Oh well! This is a great alternative and adds a great twist on your broccoli cheese casserole also by providing individual servings for the whole gang. And let’s not get started on the topping. I may need to join the BreadCrumbs Anonymous because I was tempted to just eat the topping off of mine. 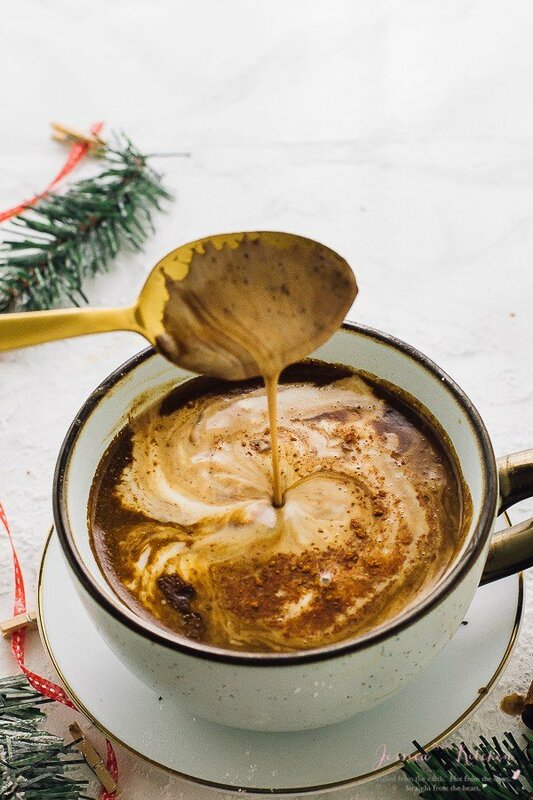 It adds even more of a perfect crunch and a different flavour and texture to the cups that you’ll be wondering why you haven’t made these before. Have no fear! You can make them right now :). Drain the pasta and in a large bowl with cream cheese and mozzarella cheese stir until cheese is gooey and melted. In a small bowl, stir together butter, bread crumbs and parmesan cheese. Don't clump but instead mix until it is like lumpy sand. Sprinkle evenly over the macaroni. Divide bread crumb mixture among macaroni cups, pressing into the cups. Cook for 20 minutes. Allow to cool for 5 minutes and remove from tins. Enjoy! Let cool for at least five minutes before unmolding. You can send a few my way. These look delicious! Yes you can join too, I’m assuming the club will be overpopulated haha. Thanks Consuelo :)! Thank you Rachel and thanks for pinning! Anything baked mac and cheese and I’m there too! In a day full of sweet treats, this looks absolutely incredible!! Love that its miniature, too – adorable and tasty is my kinda dish! Thanks Christine! I know that feeling, a savoury treat is always great! Thanks Anne! They were so fun! The Mr. just made more but with kale instead…I’m adding it to the recipe because the kale was SO GOOD! Thanks Chris! They were so much easier to manage this way! Aww Shelley thank you so much!! And yes the perfect way to get them to eat it! So happy that you love my country, and my blog! I love yours too. Thanks for the kind words <3. I seem to forget just how beautiful it is for honeymoon spots! If you ever come back let me know so we can meet and I can take you all out to some amazing food places! Love this mac and cheese in a cup. They look so adorable and a fun and what a great way for hiding more veggies inside:) Looks awesome Jessica! I’ve corrected the recipe. Thanks for letting me know! It’s uncooked in weight, but the recipe tells you to cook the pasta, so you’ll need two cups of uncooked pasta to make the entire recipe then just follow the instructions :). I hope you enjoy, I couldn’t stick to just one :). I can’t wait to make these. They look yummy! I’d whole wheat pasta & bread crumbs, but this is a pretty healthy option for a side dish, and automatic portion control!! I sure need that! I’m assuming these can be frozen. Thanks Janet! Yes they can be frozen after being cooked. They work just as great with whole wheat pasta and breadcrumbs. Thank you Jessica. I’m making these today. I’ll have one tonight with my pan seared salmon and a shredded brussels sprouts and baby spinach salad with walnuts and cranberries, an oven ‘fried’ goat cheese medallion, and the traditional family dressing. Hope I’m not being a pest here. But these are DELICIOUS! I always make too much pasta, so had extra. Then I added a little more of this, and little more of that, and a smidge or 2 to compensate. I ended up with 17 cups. I let them cool quite a bit, then put them on a cookie sheet to freeze before I wrapped them to put in the freezer. Pest?! Never! I make recipes so you can try them and I LOVED feedback! So glad you liked them!! Thanks for sending the picture also Janet! 🙂 they look great. Hi Jessica. My name is Veronica and I am 9 years old and love cooking. I have been on a cooking rampage this week. I am vegetarian so it is hard to find the perfect dish for my family. I tried this one and LOVED it. I love broccoli and I love mac& cheese but, I would never of thought to put these two together. Thank you this dish was amazing. 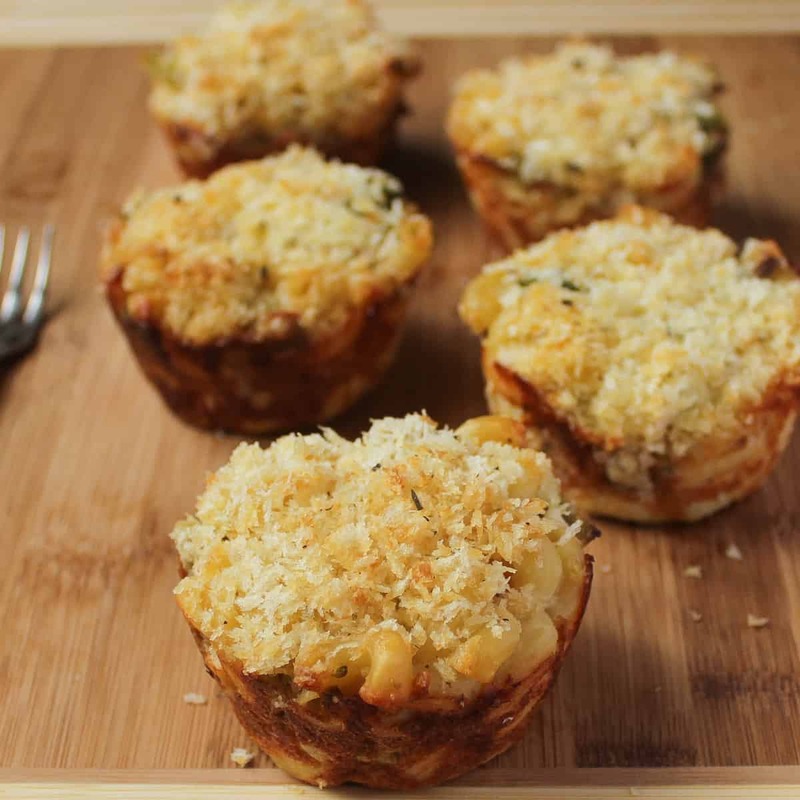 I’m so glad you enjoyed this Mac and cheese broccoli cups!! You’re very welcome 🙂 thanks for letting me know! These were delicious! I used GF pasta, doubled the recipe and had enough for a small casserole of Mac & Cheese. I used parchment in the cups and also sprinkled the tops with chopped bacon and Romano. I found I didn’t need as much milk as was called for after adding about half of it in. Thanks for posting! I’m SO glad you enjoyed this! I love your additions. Thanks so much for letting me know!